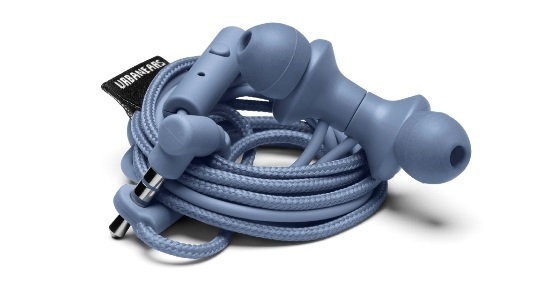 The Urbanears Fall/Winter 2015 collection is now available in the Philippines. Flint Blue, Sea Grey, and Bonfire Orange are designed to capture the mood for this season. Surrender to the memories of a season gone with this dewy subdued hue. Mellow at first glance, Flint also has a bit of rebellious side. Plug into the beat of your favorite music, gear up, and move out. Put on your sea grey headphones and enjoy listening to your beach music. You’ll find refuge in this shade, which transports you to the salty solitude of the sea. Snuggle up close and get comfortable with this bonfire orange hue, designed to help you embrace the autumn spirit and rekindle bonds with old friends. Crank up the classic tunes or listen to your new playlist. It’s time to relax and have fun. 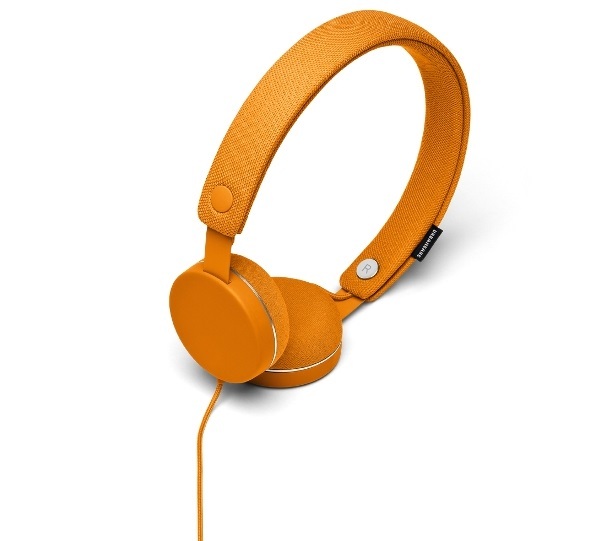 Urbanears releases two color collections each year one for the Spring/Summer Season and one for the Fall/Winter Season. Each collection features three fresh and new colors. It carries over two colors from previous seasons each time, in addition to five standard shades that are always in its collection. The result is a grand total of 10 fresh and handpicked colors each season. 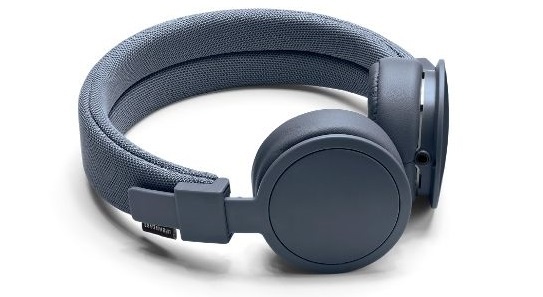 In addition to this, it releases a handful of Urbanears Editions, which are special models with a little something extra.